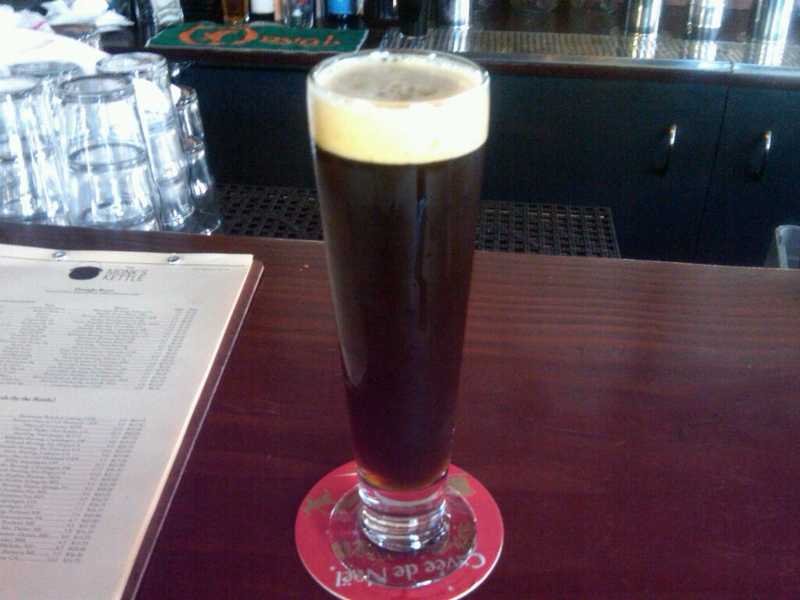 This entry was posted in Beers, Places and tagged monks kettle, port brewing by Melanie. Bookmark the permalink. I am ashamed to say that not only am I from San Diego, but this brewery/restaurant's first location is about 15 mins from my house and I have still never tried this beer. Your review makes it sound phenomenal and I cannot wait to try it now. 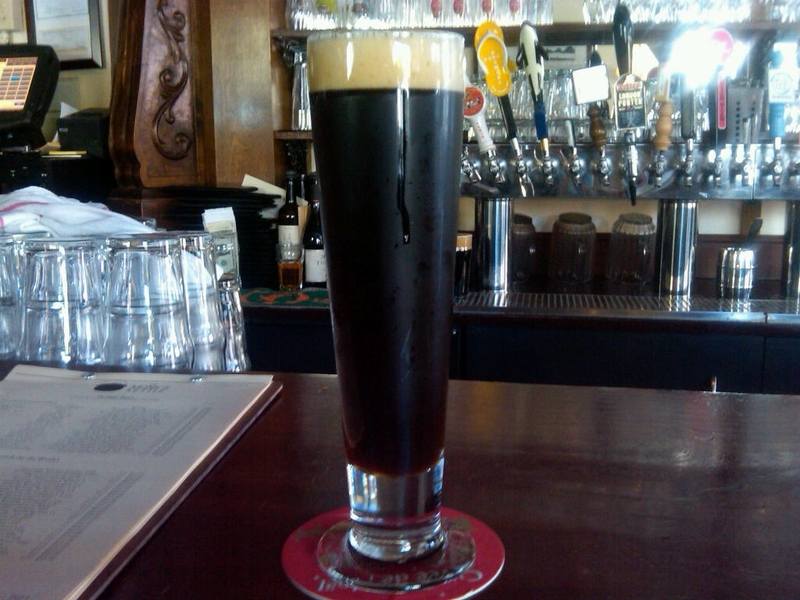 I think their Midnight Sessions black lager is one of my favorites from Port Brewing, it has some of those same darker flavors but the beer is still super drinkable, which I love. In fact, I'd have to say my overwhelming favorite characteristic in beer is smoothness. Typically this manifests more in malty beers and less in hoppy beers, which tend to be more bitter. Caramel and toffee flavors also complement smooth beers quite well. Great examples of this smoothness also balanced with great flavor and balance are the Alaskan Amber, Kona Brewing's Pipeline Porter, and Deschutes' Black Butte Porter.